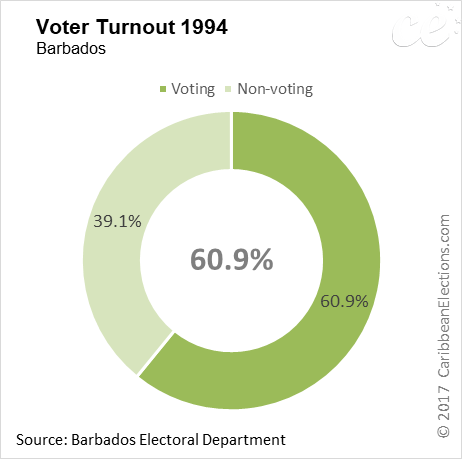 General elections were held in Barbados on 6 September 1994. Elections were held for all 28 seats in the House of Assembly using a first-past-the-post system. 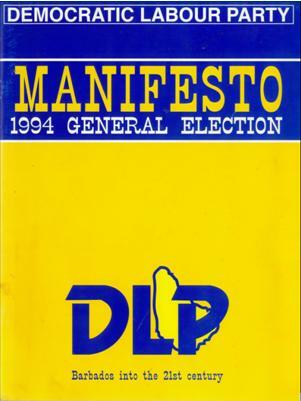 On 7 June 1994, the administration of Prime Minister Erskine Sandiford (Democratic Labour Party - DLP) was defeated in a parliamentary vote of no confidence when several DLP dissidents “crossed the floor” and sided with the opposition Barbados Labour Party (BLP) in criticising a particular governmental appointment. 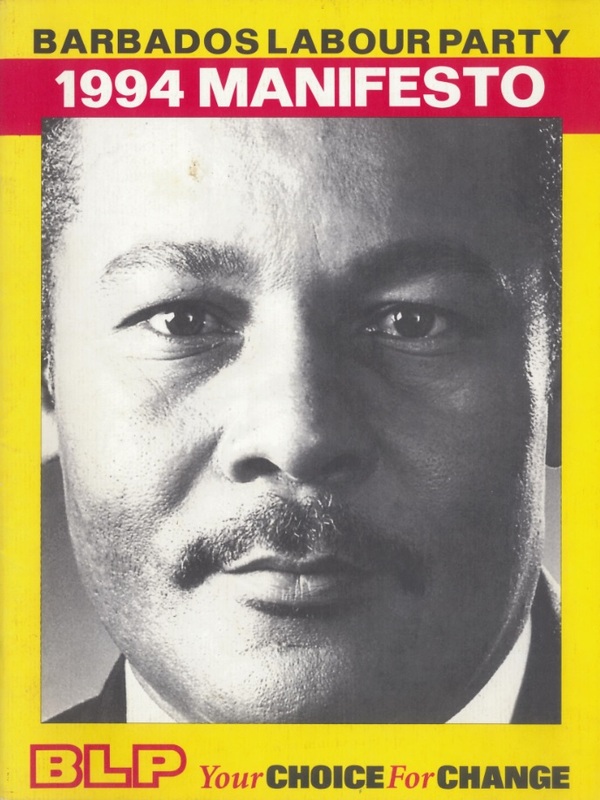 Consequently, Sandiford (in office since 1987) announced premature elections for September (16 months early) and Parliament was dissolved. 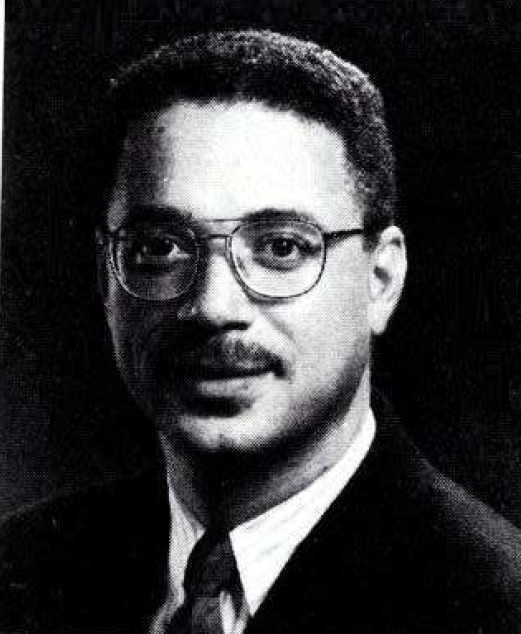 David Thompson became the new DLP leader. On the 18 June 1994, the Governor-General issued a proclamation dissolving Parliament. Writs were also issued on 12 August 1994 appointing Nomination Day as the 22 August 1994 and Election Day as Tuesday, 6 September 1994. There were 206,642 registered electors; 97,253 males and 109,389 females. A total of 92 candidates from three political parties contested the election. 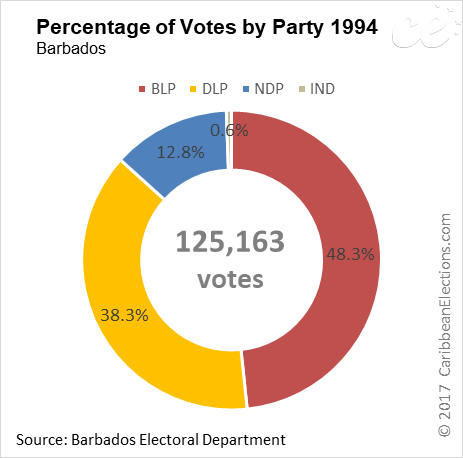 The two major parties - the Barbados Labour Party (BLP) - led by Owen Artur, and the Democratic Labour Party (DLP) - led by David Thompson - both presented a full slate of 28 candidates. 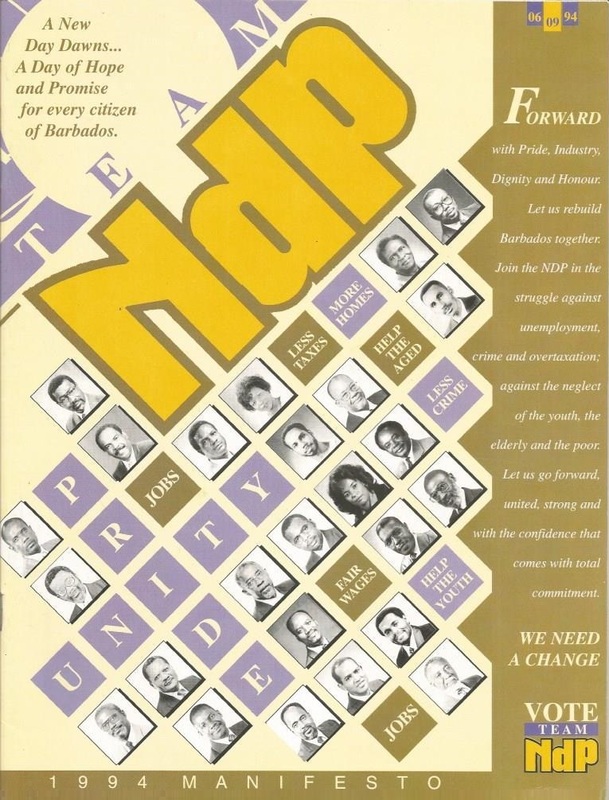 The National Democratic Party (NDP), led by Richard Haynes presented 24 candidates There were also 12 independent candidates. Polling results reflected the electorate’s anger over economic issues, especially the country’s high unemployment rate (22%) and austerity measures. 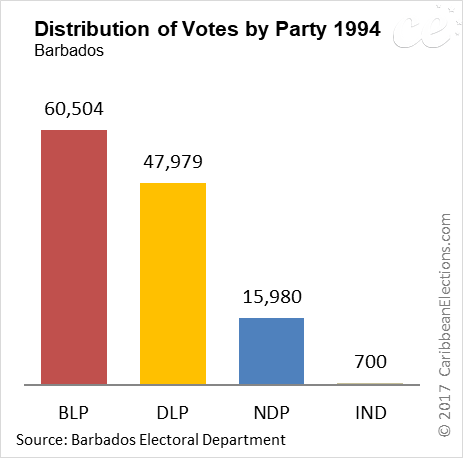 The BLP swept to victory and thus ending eight years of DLP rule. Of the 12 independent candidates, none were successful. 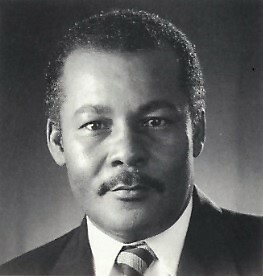 On 7 September, Owen Arthur, an economist and head of the BLP, was sworn in as the Fifth Prime Minister of Barbados. 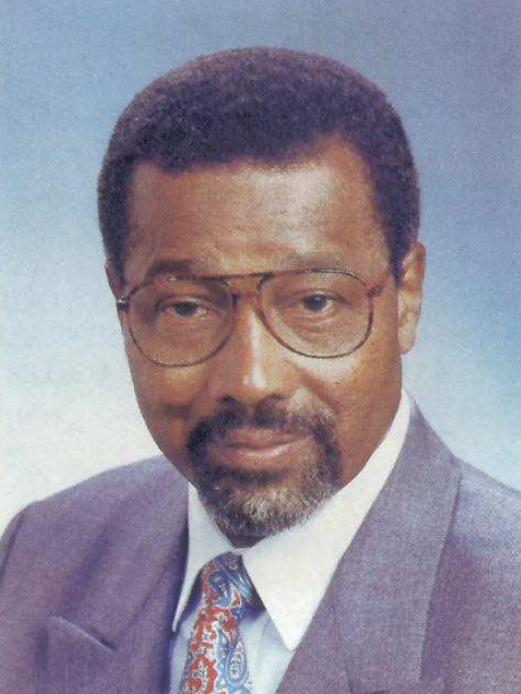 He set economic growth as a priority, and announced that the Barbadian dollar would not be devalued. The new Cabinet was sworn in on 12 September; among its 12 members were all three women elected to the Assembly and three Senators.